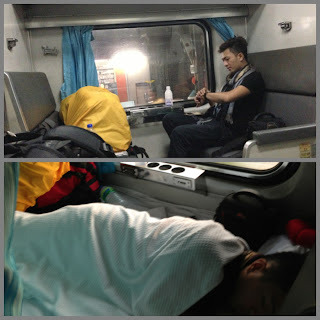 How to cross the border of Malaysia-Thailand by train. The cheapest and enjoyable way to go to Thailand from Malaysia is by catching a train. I've never crossed a country by train before and doing this was totally a memorable experience. 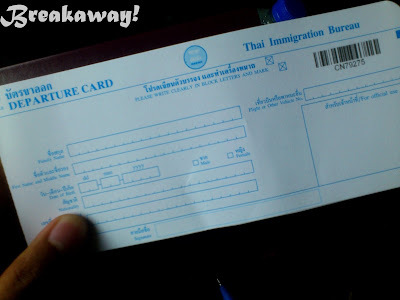 Be aware that if you enter Thailand by train you will only get a 15 day visa. Don't worry about your safety, long gone were the days when crossing the border of Malaysia and Thailand was dangerous. Trains now have Malaysian and Thai police officers roaming around for your safety. 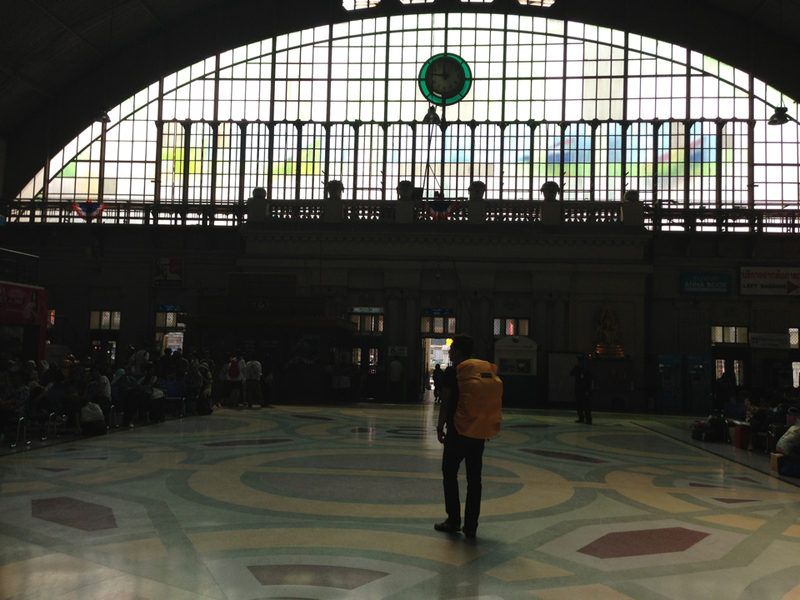 Here's a guide on how you could cross the border of Malaysia and Thailand by train. Travel time can take up to 15 hours, a good time to catch up on sleep. Clean and well maintained trains. 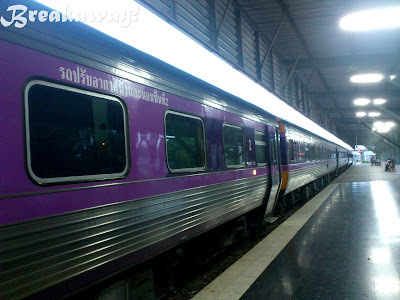 How to get to Thailand by train? 1. Starting point is Kuala Lumpur. 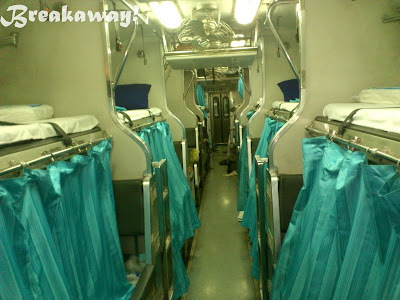 Take a train (no reservation needed) from KL Sentral to Butterworth, a small town near Georgetown, Penang. 2. Hop on another train at Butterworth. Train tickets can be purchased in advance on this website using your credit card. 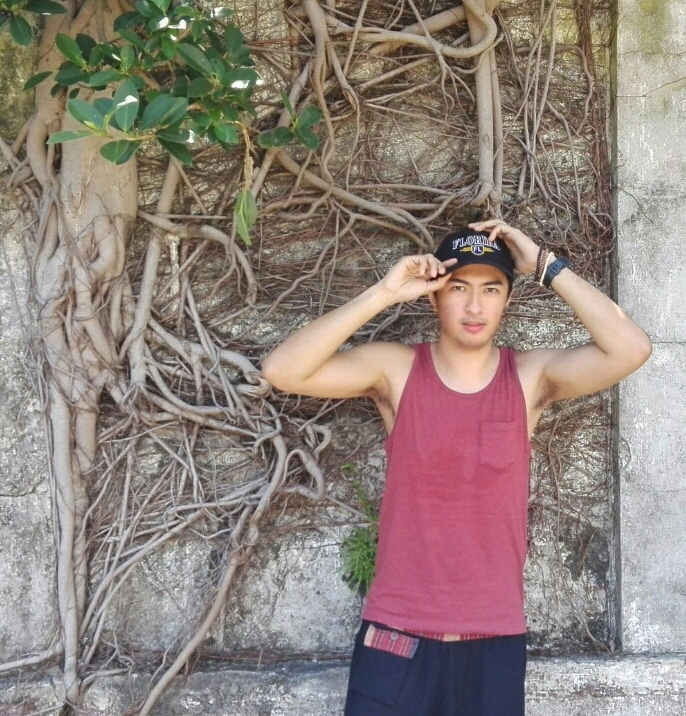 Remember: If you are a Filipino, you don't need a visa to enter Thailand. 5. 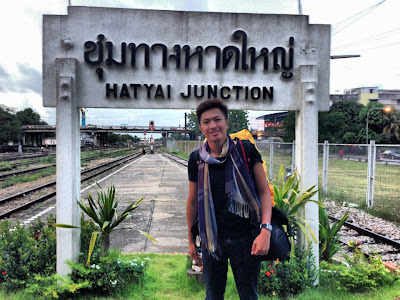 Go down at Hua Lampong Station, take a cab going to Bangkok. It is only 15 mins away and the cab fare is pretty cheap. Seats are converted to beds at around 9pm. -You may give your delivery address to the ticketing staff and they will send your train tickets to you via priority (3 days) mail. -Buy the tickets weeks before your trip to make sure. Bunks get filled out easily. You may try to buy the ticket once your in Butterworth but again I can't promise that you'll get the best bunk. -Lower bunks has more space but costs a little more compared to the upper bunks. -Request for the bunks at the middle of the train, away from the toilets and doors to avoid any unnecessary smell and noise. 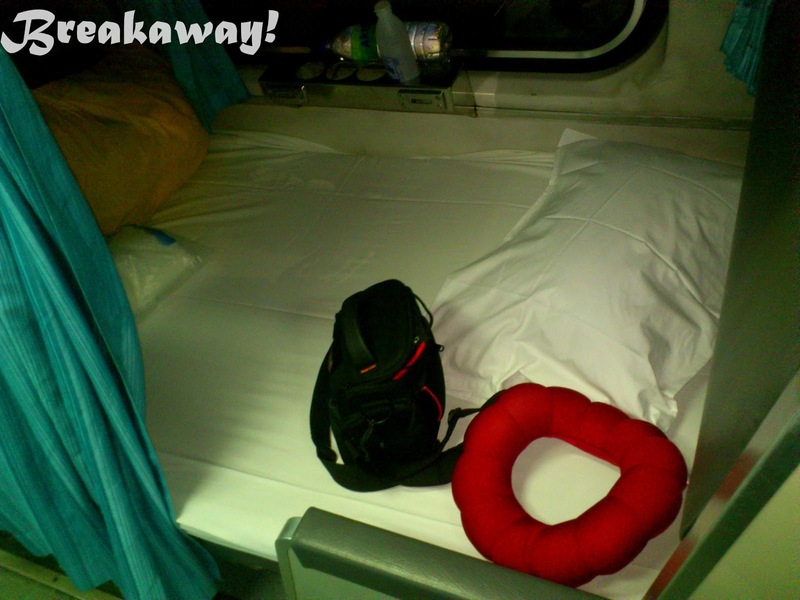 -Bring your own food and drinks for the overnight trip as the train selection is pricey and not particularly good quality. -The time on your ticket is Thailand time, so If you are coming from Malaysia you need to adjust your clock 1 hour backwards. Bangkok Terminal do not offer pretty good rates. -Travel time is around 12-15 Hours. All in all, the train from Butterworth to Bangkok is a nice little overland adventure. Give it a try, save money and enjoy the experience! You can check out more pictures of my South East Asian Trip here: iPhoneography Asia or watch out for my upcoming posts.